Amir Fakih just graduated from NDU. 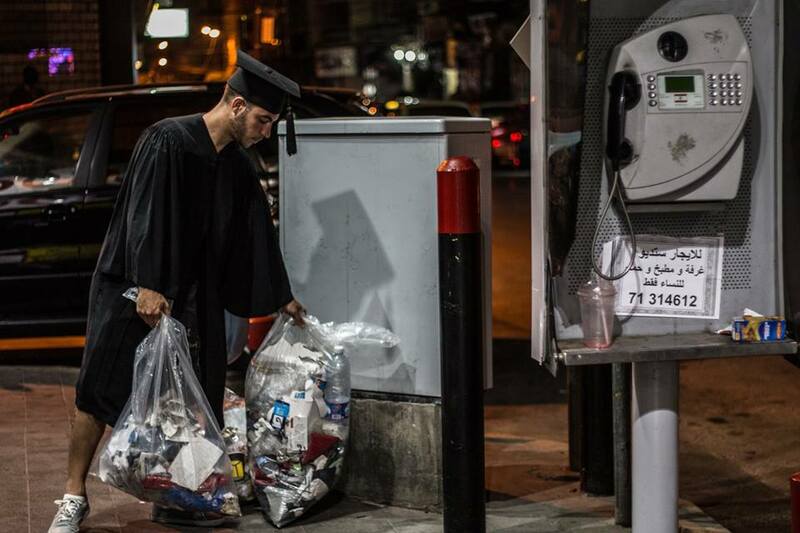 For his graduation photos, he took an approach different than most of ours. 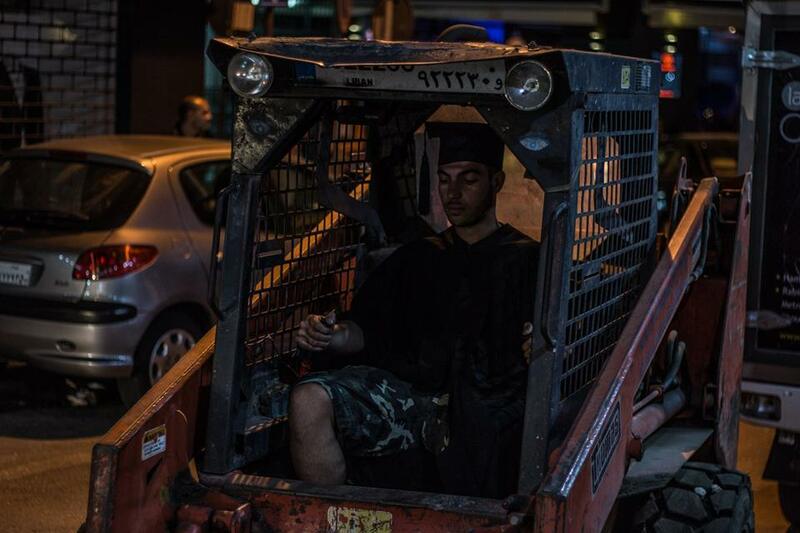 In a photo series, Amir takes on different jobs in his graduation gown around Hamra. 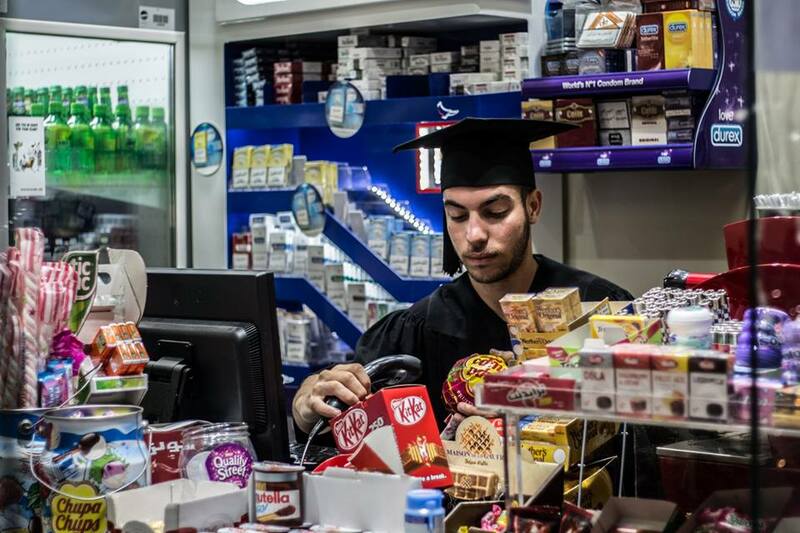 In one photo, he's a mini market clerk, in another, he's the "arguileh guy". I.e. jobs that don't exactly require university degrees. 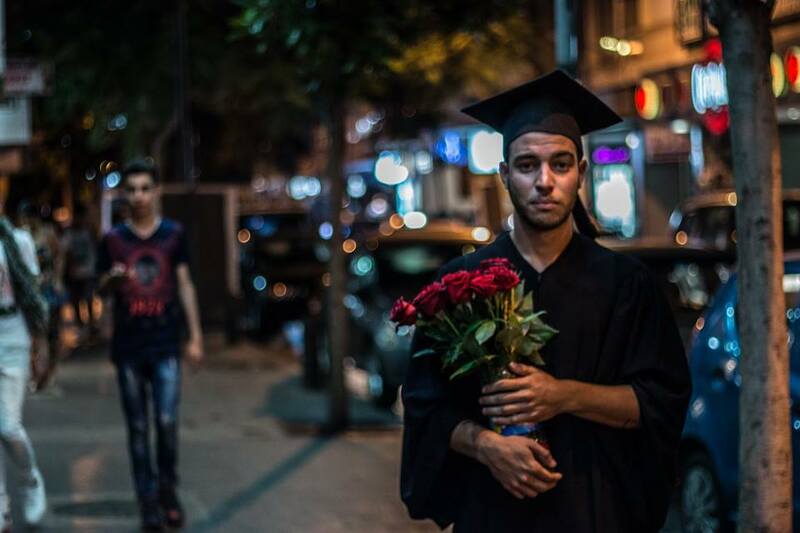 "I may have graduated, but the real graduation is to be the change in this small country," Amir says. He might momentarily have sold his dreams for these photos, but won't do so for his actual career. 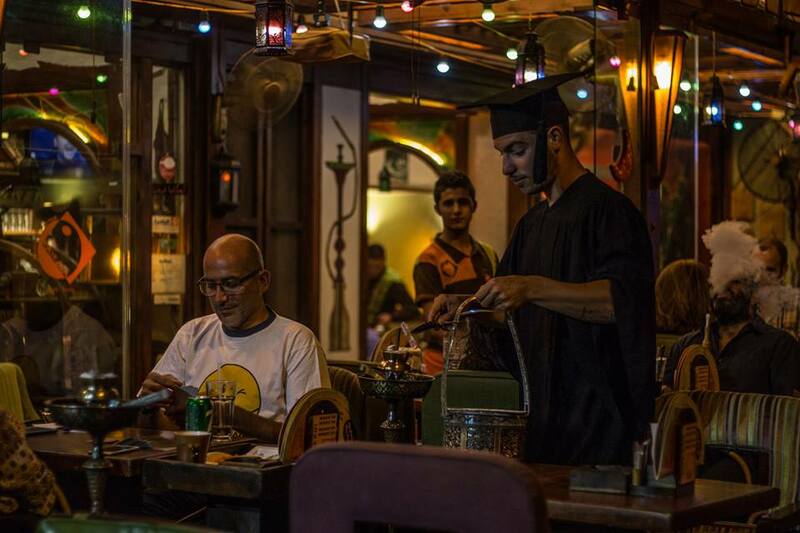 In his words, "I work as a freelancer because no company can achieve the dreams I have". I'm sure many of us around here can relate to that. 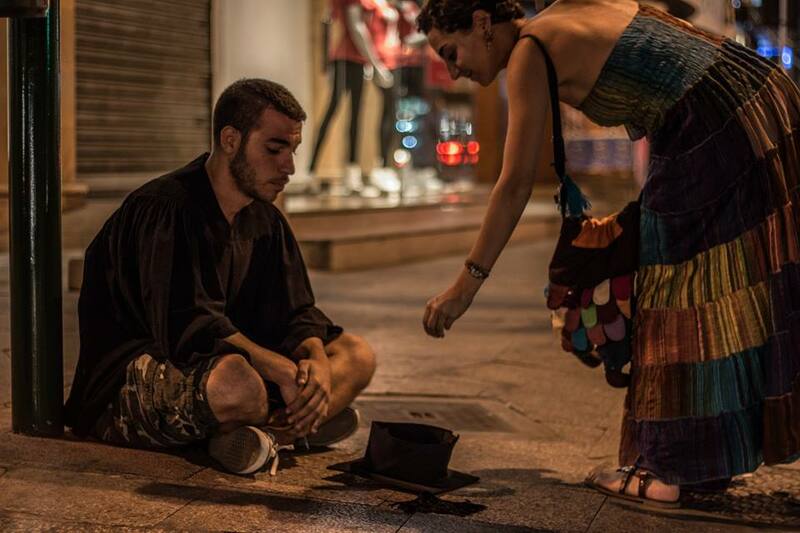 Photography is by Ramzi Maalouf.